caulk | Odd Job Handyman Services, Inc.
Caulking can be a source of many problems, from mold and mildew to messy or imprecise applications. But sometime’s your caulking just won’t stay adhered to the wall, and you have no idea why. You — or your contractor or handyman — followed all of the rules of using caulk, but you still find yourself having to recaulk it sooner than you should. An environment with a lot of running, hot water — like a bathroom — can have an adverse effect on silicone caulk if the room lacks proper ventilation. This can be the cause of your despair if your bathroom lacks a window, or a ventilation fan to get rid of the humidity after those long, hot showers you like. The easiest solution is, of course, to install a ventilation fan, or to make sure that you clean and run it frequently, especially after using the shower. 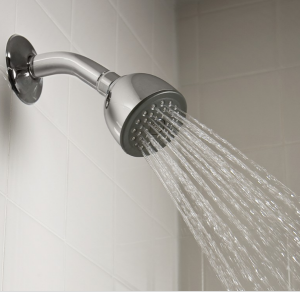 If the caulking in question is around the base of the shower, then there may also be another issue: clogged drains. Caulk doesn’t like to be submerged in water for an abnormally long time, and will rebel accordingly. An unclogged, open drain is a happy drain and makes for happy caulk. Want to make sure the bathroom of your dreams stays fresh and dry? 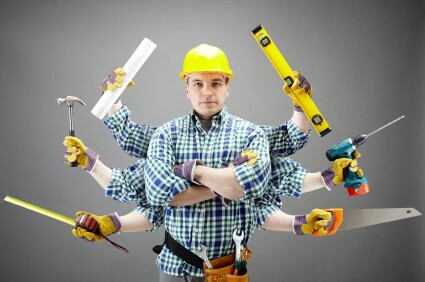 Talk to Odd Job Handyman Services! We’re ready to tackle any job around the house, big or small. Keep Calm and Call a Handyman.